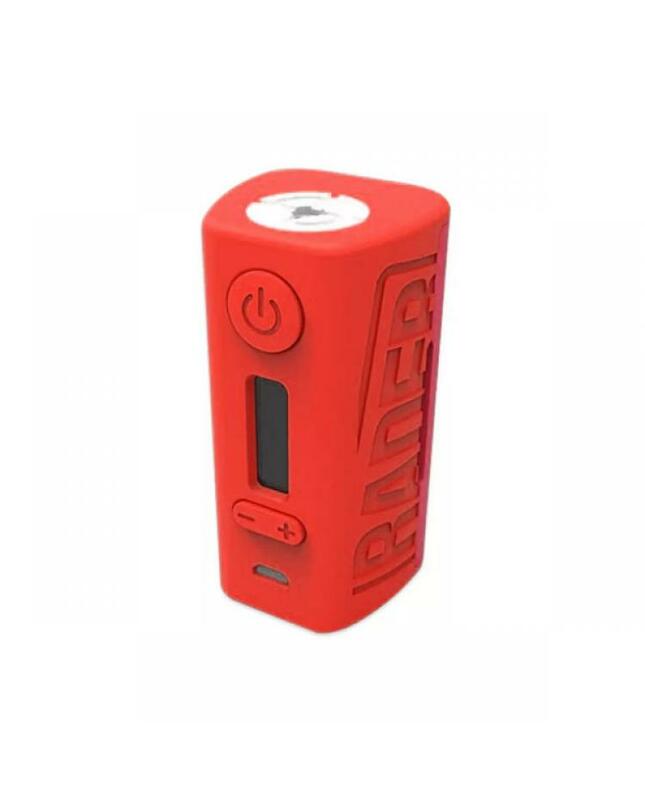 Cheap vape mods Hugo rader, powered by 2pcs 18650 batteries and max output 211watts, vapers can slip the battery cover easily to replace batteries. the micro USB port only for firmware upgradeable, if you want to charge the battery, better use one battery charger. 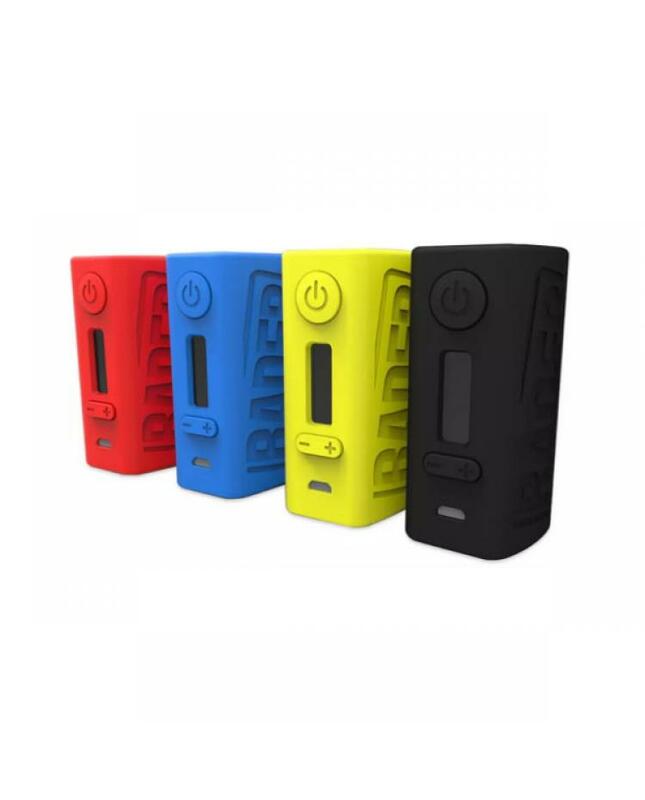 the new Hugo mod support resistance as low as 0.05ohm, made of high-quality nylon, four fashionable colors available and ergonomic design, more lighter and better hand feeling.